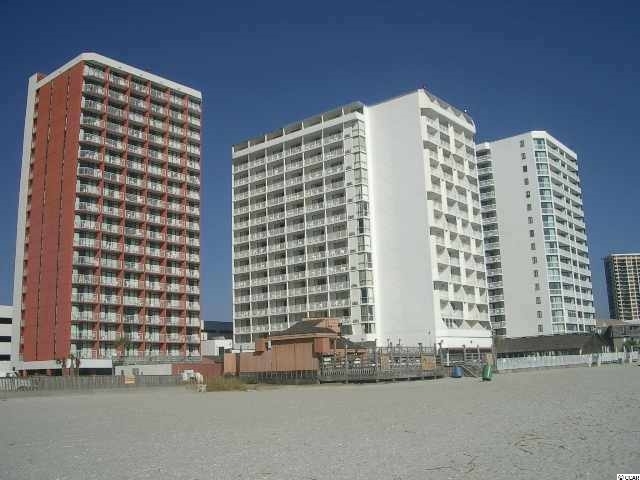 You're probably thinking it’s impossible to buy an oceanfront condo in Myrtle Beach for under $100,000, but you can! 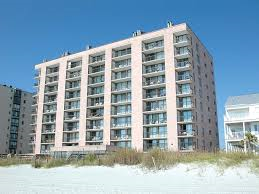 To prove this fact, we have compiled the list below; of the very latest condos you can buy in the Myrtle Beach area. The added bonus is you get to choose the area, from North Myrtle Beach all the way to Murrells Inlet and everything in between. This includes desirable areas like Conway, Garden City, and even Surfside Beach. You have always heard the term “million dollar beach house”. That’s because everyone knows that properties close to the water are usually more valuable than properties located in other areas. 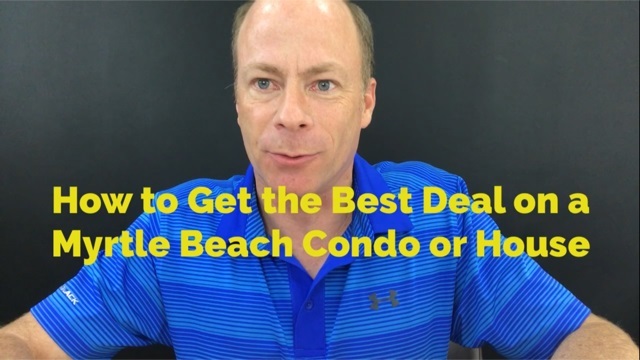 Prices have been going up on oceanfront properties everywhere in the nation, but you still have the opportunity to buy a cheap condo in Myrtle Beach. Just because the prices are less, doesn't mean you have to cut back on amenities. Many of these properties for sale have community pools and some even feature fitness centers, hot tubs, lazy rivers, and beach access. Some even feature a balcony overlooking the ocean and beach. 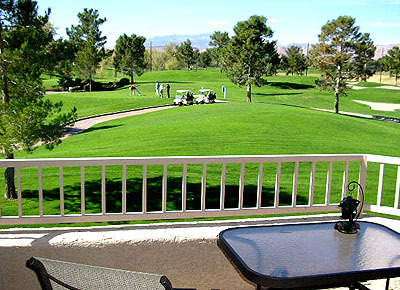 Others are located directly on a golf course with beautiful manicured greens. It all depends on what your preference is, but you will find one that meets your needs. Now not every condo on this list is a deal. 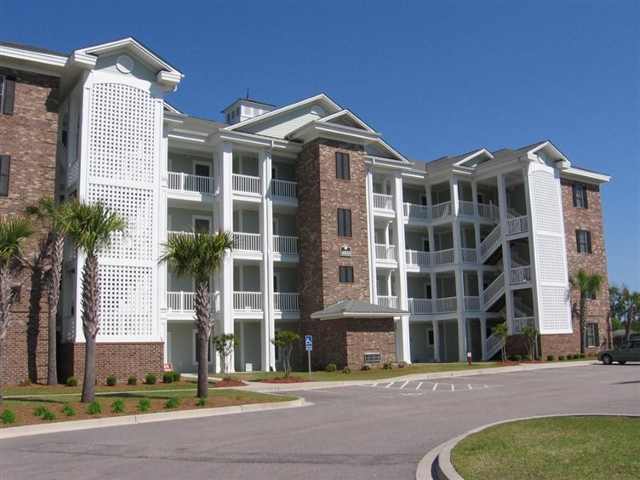 The Grand Strand has thousands of condominiums to choose from. Some are fixer uppers and others have issues with home owners association or pending litigation. If you find something that peaks your interest, be sure to contact one of our team members so you get all the details and make a smart decision. We want to help you avoid the pitfalls that are costly. What are your total costs, including insurance? Some are much higher than others. You goal should be to buy the most amount of condo for the least amount of money. But you really want to know what the true cost to own, before making a decision. Let the Jerry Pinkas Real Estate Experts team be your guide. We want you to get all the info so you can make a good long term decision. Listing courtesy of Certifax Inc , Kay Van Hoesen. Listing courtesy of RE/MAX Southern Shores GC , Laura Parker.